Contrary to popular belief, falling victim to domestic violence is not a gender exclusive experience. While it is true that the overwhelming majority of domestic violence victims are females, it does a tremendous disservice to ignore that many men are victims as well and deserve attention. 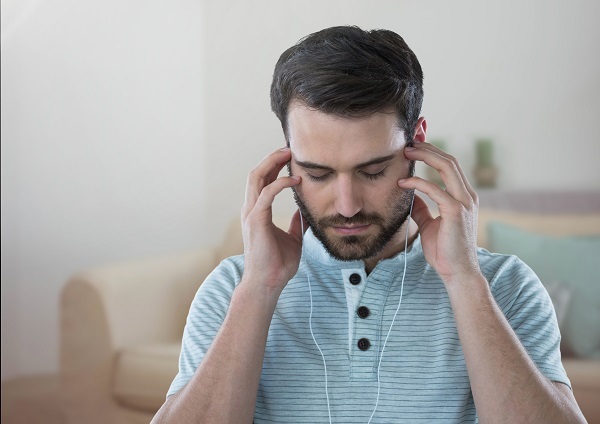 According to the National Coalition Against Domestic Violence (NCADV), it is estimated that one in four men have been the victim of some form of intimate partner violence, while one in seven men have been the victim of “severe” physical violence by a partner. For anyone involved in a domestic violence relationship, it can be an incredible struggle to decide to seek help. This is because the power and control wheel creates an unhealthy balance of fear, love, self-doubt, helplessness, and dependence that all stand in the way of actually ending the relationship. When it comes to male victims of domestic violence, there may be additional layers of doubts that complicate matters. For example, a man may be less inclined to reach out for assistance because he feels like he will be emasculated if he reveals that he is being abused. Or, he may feel that the police or the courts will not believe or help him. In reality, it takes strength and courage to ask for legal intervention. Furthermore, there are resources and protections available for domestic violence victims regardless of gender. If you need immediate emergency assistance, contact the police. If you are interested in talking to someone about your options, contact a local domestic violence program. There are many programs across the state that offer discreet advice, counseling, advocacy, resources, and shelter. Call (800) 799-7233 to reach the National Domestic Violence Hotline, which can help you access local services. Or find a local domestic violence program—there are 56 shelters in North Carolina that offer services to adult male victims of domestic violence. Another available resource is a domestic violence protective order (DVPO) from a court to provide protection for you and/or your children against a person with whom you have had a personal relationship. There is nothing in the law that specifies the gender of the person that can obtain a protective order. An attorney can advise you on your legal options. If you are in a violent relationship, seek help. There are numerous domestic violence programs that can help you. 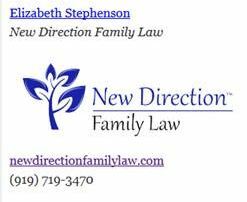 If you are interested in seeking a protective order, contact New Direction Family Law. We know that this is a scary and confusing time, and we are driven to help you find a path forward. We proudly serve Wake, Johnston, Durham, and surrounding counties. Call New Direction Family Law today at (919) 719-3470 to schedule a discreet consultation, or contact us at our website.